So why not enjoy it for longer? Don’t you just love staring into a glowing roaring fire when it is cold and wet outside? … I do, but there is one downside to having a real wood-burning fire! Some of you may agree and some may not but that is, there is nothing more of a nuisance then having to get up to keep refueling the fire to keep that roaring fire going… there I said it… as much as I love a great fire there is that annoyance. This of course, does not put me off starting a fire because sitting by the fire is just so relaxing; but surely there is a solution to this? A few months ago, I came across Firemizer, a unique solid fuel saver that can save stove owners more than a third of their fuel? What’s this? For a small price I thought I could give it a try… what is there to lose? I was thrilled to try this innovative product that I smiled from ear to ear when I received it. I read all of the instructions… instruction number 1: place the Firemizer at the bottom of your stove or on the grate… okay… instruction number 2: build your kindling and fire as normal… there I am still smiling while I was putting the kindling on top of the mesh… instruction number 3: light the fire… at this point I was getting all very excited to see what would happen! Once I got the fire going I stepped back a bit and waited for the stove to heat up. To my surprise at this moment in time, I could see all the logs burning evenly! Usually, the logs would just burn around the centre but not fully! It really was doing exactly what the packaging said it would do! I decided to let the fire do its thing while I sat next to it with a book in one hand and a glass of wine in the other. This is just perfect! I noticed that I didn’t have to get up as frequently to refuel the fire as I did before (this means I can spend that time pouring more wine into my glass!) I am amazed by how one Firemizer mesh can last me one winter season and not only save me time but also a third of my firewood costs! This has definitely made my day… and will get me through the cold months ahead with a smile on my face! 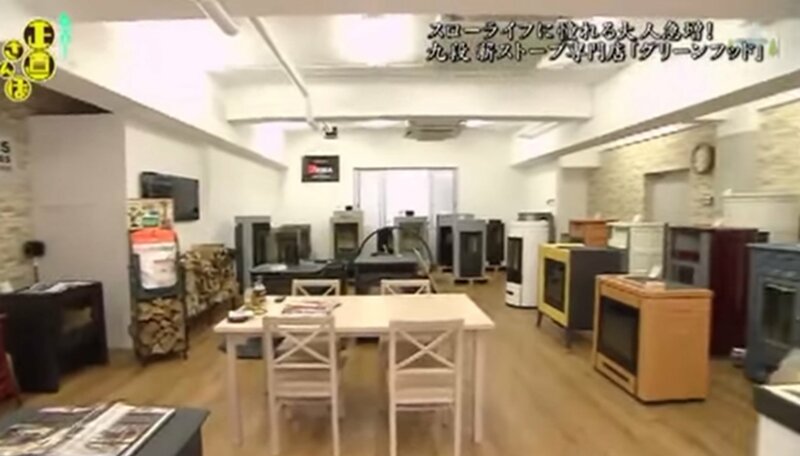 The US Firemizer has recently been on a Japanese video in Tokyo, Japan. The Firemizer certainly stands out! One of the main benefits of a wood-burner is that it provides heat, but it can also be a remarkable decorative focal point in the centre of your home. When not in use during the summer season, just add a few plants around the wood-burner or a large vase next to it, to give it a sense of freshness and brightness to the area. If you are not a fan of plants, then consider putting up a painting above the stove so it will draw your visitor’s attention to the area. A decorated wood-burner will make the home feel warm and when lit, it makes the room even more inviting and a great place to socialise as many people like to gather by a warm fire with friends and family. 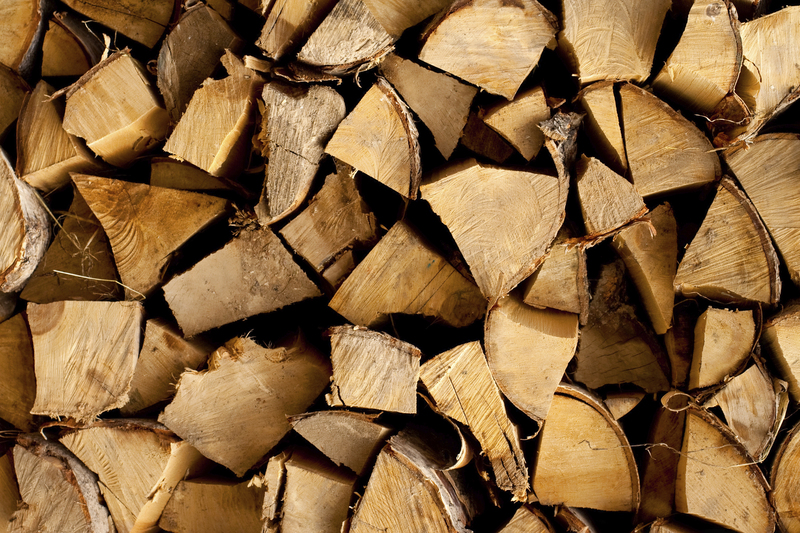 Wood is a renewable resource and burning seasoned wood is carbon neutral, meaning wood burning stoves do not increase the levels of carbon dioxide in the atmosphere. Although wood does release carbon dioxide when they are burned, it will then be absorbed and counterbalanced by the growing replacement trees. Another advantage of a wood-burner is that it works even without electricity… so this means you do not have to worry not being able to keep warm when there is a power cut or worry about increasing gas bills! 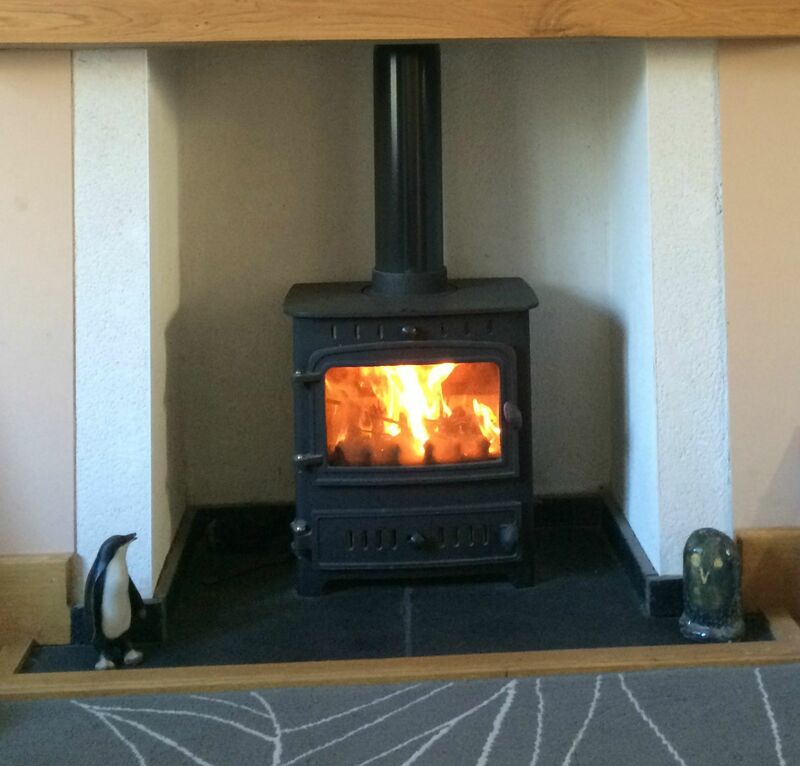 Wood-burners are not dependent on electricity and they make a good reliable heating system, just ensure your wood-burning is installed correctly by a qualified stove installer and have your chimney swept regularly to prevent chimney fires. Did anyone attend the Autumn Fair last week at the NEC Arena in Birmingham, UK? We did! The Firemizer team got to see some of the biggest brands come together to showcase their upcoming seasonal products. There were so many amazing new products; we did not know where to look first! Firemizer certainly has gained a lot of interest and no doubt this event was worth going to. We just cannot wait to attend again next year! Ready for the Autumn Fair! The autumn season is fast approaching, the nights are drawing in and the leaves are beginning to fall from the trees. Now is the time to begin planning ahead, the annual Autumn International Fair is only a week away! 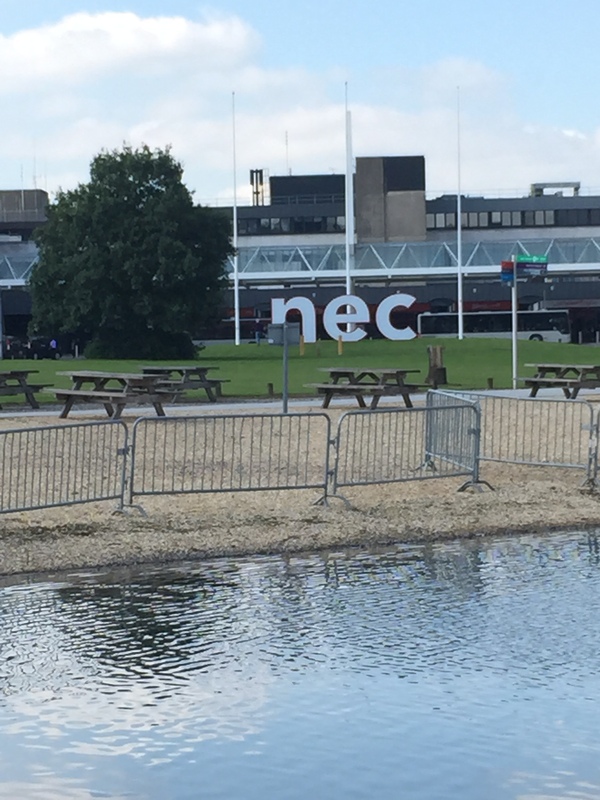 The Firemizer team are ecstatic to see some of the biggest brands come together to showcase their upcoming seasonal products at the NEC Arena in Birmingham, UK. This event will also allow us to speak with buyers and traders about the innovative Firemizer, a great must-have seasonal item for all stove and fireplace owners. Attending the fair will give us the opportunity to catch up with our existing stockists as well as a chance to introduce ourselves to new customers. We hope to see you there! It is that time of year again, the weather is warm but not boiling hot, yet it is not cold enough to light a fire indoors either BUT just because it is not cold enough to light a fire indoors, does not mean you cannot light a chiminea or a fire outdoors. 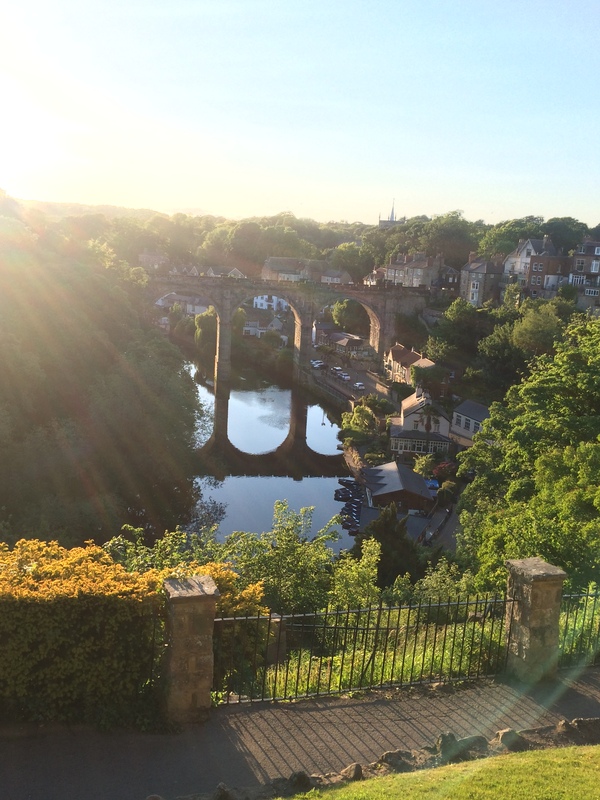 As tempting as it may be to go back inside the house when it is cold outside is a natural reaction, but there is a way to enjoy your summer outside for a bit longer (and a bit more bearable!). How? By using a chiminea or a fire pit! Both are often used as a patio heater; its primary use is to provide heat, keeping you warm outside. A great benefit is, it can be a good source of light in your garden. Top Tip! 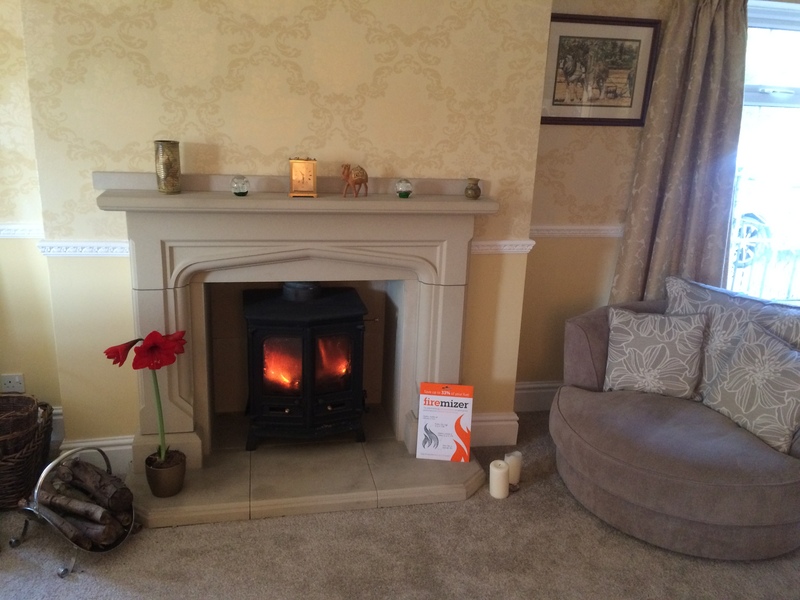 use Firemizer to ensure your fire gets hotter quicker, and last even longer! Please note: You should keep children and animals at a safe distance when lighting a fire and you should never leave them unsupervised in front of a burning chiminea or fire pit. 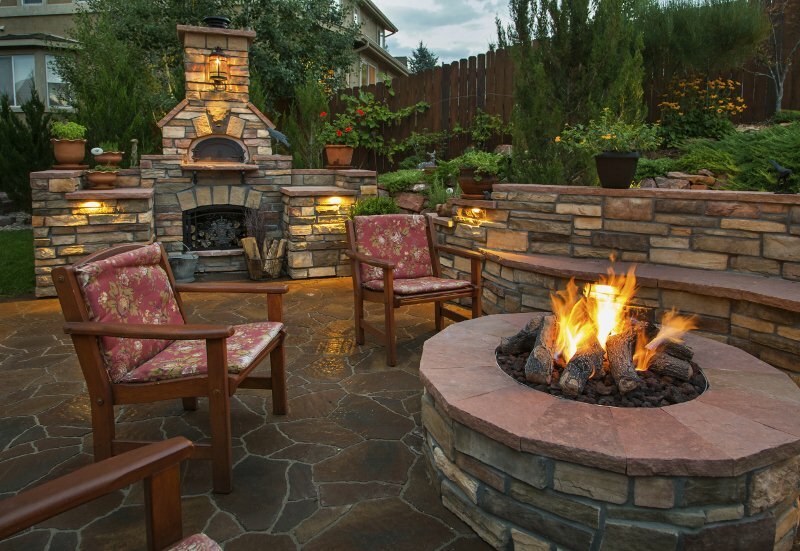 Where you want to put your chiminea is important, it is wise to choose a permanent position for your chiminea because once it has been used, it may crack when you move it. Cast iron chimineas are tremendously heavy so you want to avoid moving it each time you use it. Ensure the location of the chiminea gives enough heat to everyone who is gathered around it, but not too close as the fire from the chiminea may spit out of the top of the flue. Top Tip: Make sure the chiminea is not placed too closely to anything that could easily melt or burn as the chiminea can get very hot and avoid anything flammable from the chiminea! Advice: Ensure your chiminea is placed on a flat leveled stable base to avoid the chiminea from tipping over. To keep the smoke blowing out from the top, pour about 4 inches of sand and gravel inside your chiminea. Lay a couple of dry, seasoned, split firewood inside the chiminea. Burning seasoned logs have many benefits but the two main reasons are: they burn better and get hotter. It is wise to look out for logs that has a 2-3 burn time, once you have the logs in place and before you lay the firewood inside, you may want to consider using a Firemizer if you want an even longer burn time. Between the pieces of firewood, fill in the gaps with some scrunched-up newspapers. Top Tip: You may wish to add a block of solid paraffin firelighter but only the type you would use to start an open fire or a charcoal barbecue. DO NOT use liquid fuel such as petrol or lighter fuel to start your fire, it is not safe to do so! Add some dry kindling such as sticks or twigs on top of the newspaper. Alternatively you can use Firemizer’s all in one firelighter and kindling called Firebulder! all you have to do is light the product and you can add your fuel straight away! Using a butane grill lighter or a long fireplace match, start to carefully light the newspaper and/or firelighter. Once the newspaper and kindling are lit, carefully add another handful of kindling into the chiminea. You will begin to notice the fire is burning with more intensity. Advice: Take extra precaution when lighting the chiminea, make sure children and pets are kept at a safe distance. Almost immediately, the kindling will ignite the fire logs and you will soon begin to feel the chiminea generating heat. Once the kindling has gone, carefully add a few more fire logs into the chiminea. By this point, the fire should be burning fully inside the chiminea. Finally, at this stage look out for glowing embers inside your chiminea. 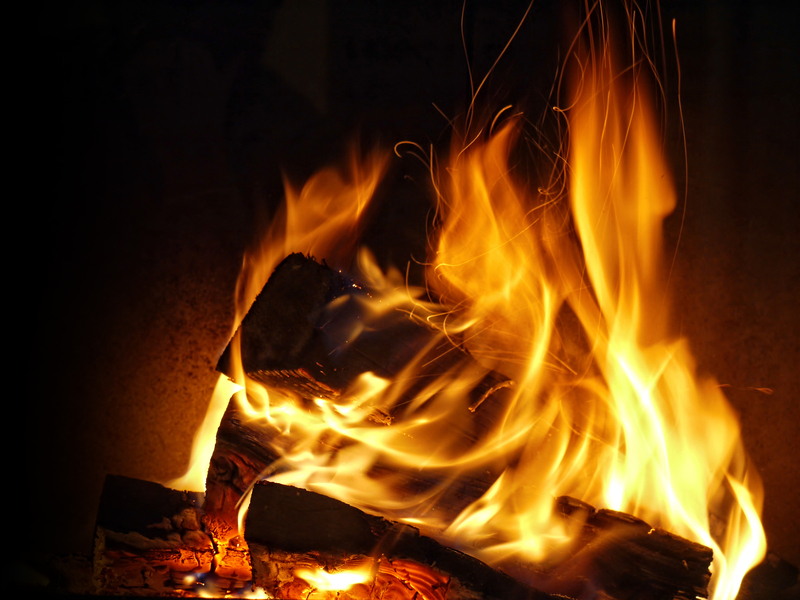 What you want to avoid is a roaring fire because that indicates your fire is sucking in cold air, meaning your fire will not burn as hot and you will need to use more logs to keep the fire going. What you want is the embers to reach a white hot stage so that it omits more radiant heat. To ensure your chiminea is burning consistently, prepare to top up with more fire logs to ensure the fire stays burning. If you follow the instructions above accordingly, you will not only ensure you and your guests have a brilliant time enjoying the heat outdoors, but you have also learnt how to light a chiminea safely. This is our advice on how to safely light a chiminea. If you wish to act upon any of the information given you should do so at your own risk. We will accept no liability or claims from the activities arising from the information set out in these web pages. We would love to hear how you got on… please write your experiences below! If you prefer to have a look at Firemizer before you buy, you may like to visit one of our stockists. The majority of our stockists are independent stove shops but we also work with a number of retailers and online shops. If you are near any of the areas below, do visit our stockists and have a look around their stores because they also sell a range of amazing products that may interest you. If you are interested in becoming one of our stockists please contact us. Microtex Products developed the highly innovative solid fuel saving device Firemizer, which has been scientifically proven to reduce solid fuel usage by up to 38% and minimize emissions from stoves or hearths by up to 72%, which in turn will give people more time to enjoy their real fire. Microtex Products Inc. has today launched a new website with lots of useful advice and links on how to create and maintain the perfect fire, which can be accessed on www.firemizer.com. 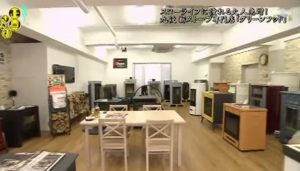 The site is devoted to home owners who want to make the most of their stove or hearth so that they can enjoy a better looking fire and optimize its solid fuel performance. Similarly to the UK Firemizer site, the Fire Expert section of the site will give impartial and constructive advice on how to choose a stove, how to make the perfect fire and where to find a qualified installer or chimney sweep. In addition, the site will provide detailed information on Firemizer, its independent test results and the opportunity to buy this unique product direct from the manufacturer. Another great well attended exhibition! The Hearth and Home exhibition held at Harrogate International Centre in North Yorkshire, England put on a brilliant show. We had a very good catch up with our stockist, Landy Vent UK – it’s always great to see familiar faces! Landy Vent’s stand was fantastic! Whilst walking the show, we found ourselves drawn to the numerous beautiful fires. The amazing stoves certainly kept the halls warm – we felt the stoves’ great warmth as soon as we walked through the doors! We were very impressed with the exhibitors’ products and Firemizer gained a lot of interest from other attendees too! 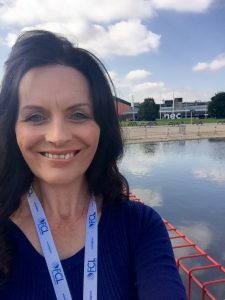 All in all, it was a great opportunity to meet people within the stove industry and see what other fantastic products and innovations are out there. 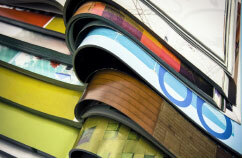 2 weeks until the Hearth & Home Exhibition! Just under 2 weeks to go! We are super thrilled to travel up to Harrogate, UK for the annual Hearth & Home Exhibition show! The exhibition is widely regarded as Europe’s leading showcase for the fireplace industry. 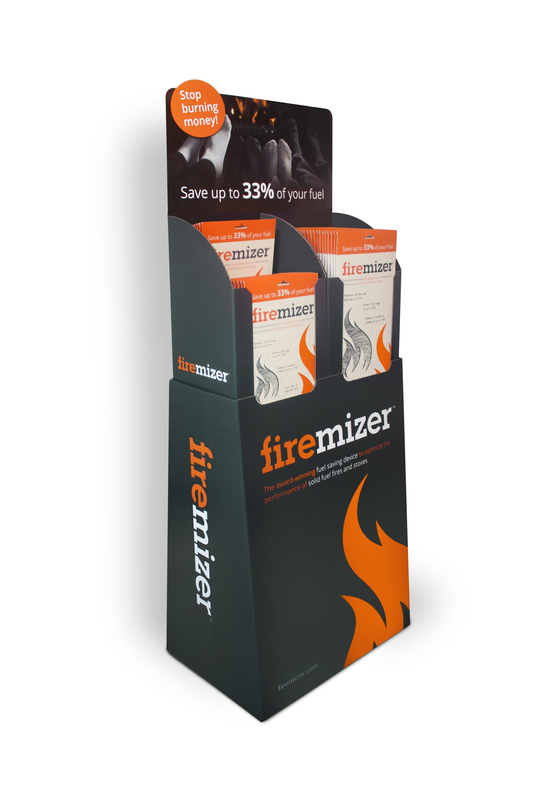 Since the launch of our unique money-saving product, Firemizer has been proven popular within the stove industry! 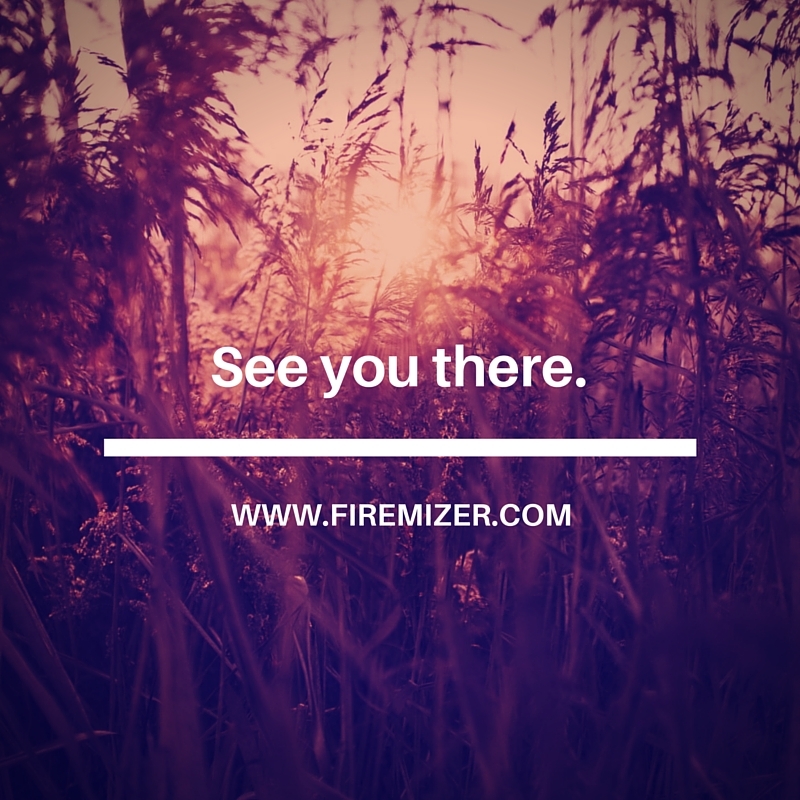 It will be great to be able to introduce and share information about Firemizer with the traders from the show! We are very much looking forward to it! Keep on the lookout for us!